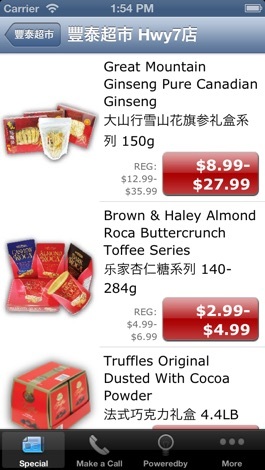 Developer : LegoGreen IT Consulting Inc.
- Provides residents of Toronto instant access to all of FoodyMart's great deal for grocery anywhere at anytime. 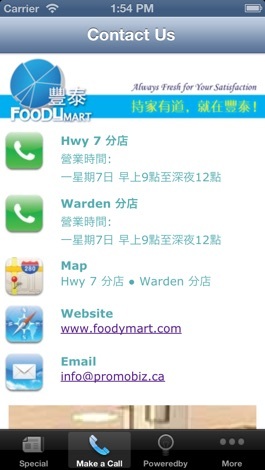 - Allows you to use iPhone's build-in geo locator searching the nearest FoodyMart stores. - Provides you the turn-by-turn driving direction to any of the stores from the App. 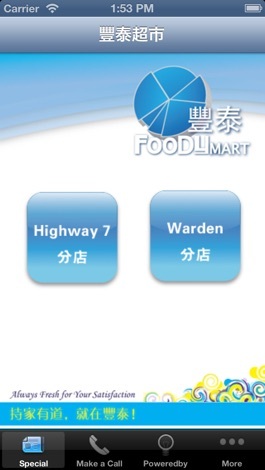 - Allows you by one touch or two to search and call any of FoodyMart stores. - Allows you send us a feedback by submitting a form. - Provides you a weight converter. 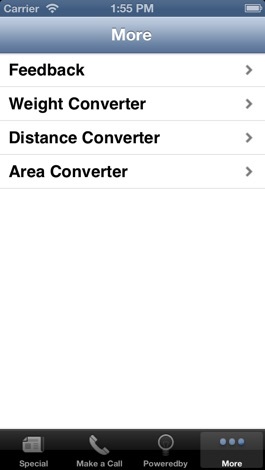 - Provides you a distance converter. - Provides you an area converter. - Let you forward the app to your friends directly. The worldwide sensation - Bed Intruder on YouTube, can now be in your pocket with your favorite sounds and hit videos for FREE. Experience Antoine Dodson like never before! - Plenty of sound bytes - 11 videos and remixes - Cool graphics - Fully retina supported - Intuitive interface Get it today for FREE! More by LegoGreen IT Consulting Inc.